What kinds of sentences are there for violent crimes in Ohio and how can a lawyer help? There are four basic alternatives for sentencing in a criminal law case. These include incarceration (prison or jail time), probation, restitution, and community service. However, when it comes to a violent crime sentence, you are most likely facing extended jail time or worse. For example, in Ohio the murder penalties are very specific and serious. According to the Ohio Revised Code, section 2929.02, anyone convicted of or pleading guilty to aggravated murder “shall suffer death or be imprisoned for life.” The only exception to the death penalty is if the person is under the age of 18. Fines up to $25,000 can also be a part of the sentence. Even if the charges are not as serious as murder, there is constant public pressure to increase the already strict penalties for people convicted of committing violent crimes in Ohio. 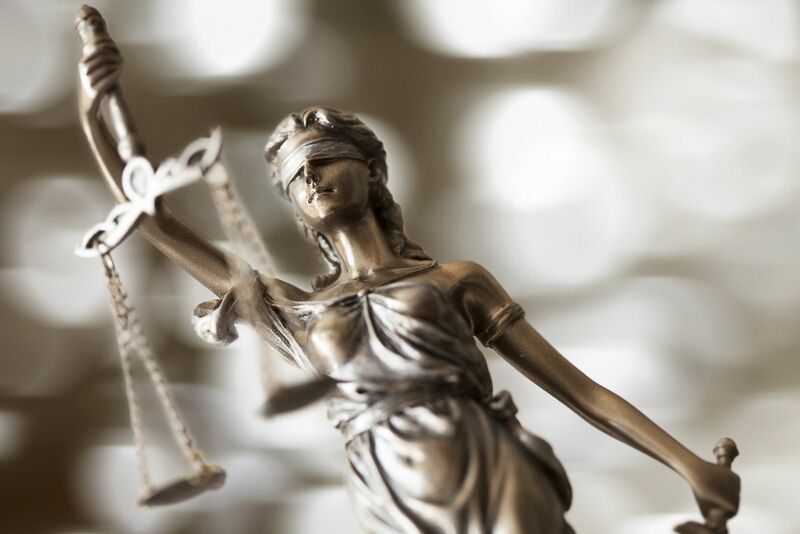 Anyone facing a violent crime charge, whether being investigated, arrested, or heading to arraignment, needs the help of an experienced Ohio violent crimes defense attorney. Going alone into the court process is simply not a good idea. Your attorney can provide you with the information advice you need every step of the way, no matter what you are facing. He or she will research every aspect of your case and be sure that your constitutional rights are preserved. Along with the comfort of knowing that someone is on your side, you can be sure that a good attorney will use every legal resource available to defend you. Adam Nemann provides the kind of defense you need. If you are facing an Ohio violent crime investigation or arrest, give Nemann Law Offices a call today toll free at 888-294-9687. Your initial case evaluation is free.